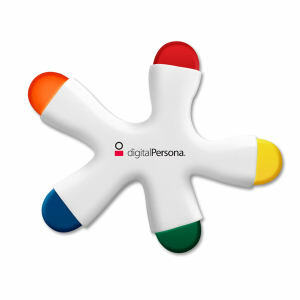 Color your world and that of your customers with our custom printed promotional crayons. 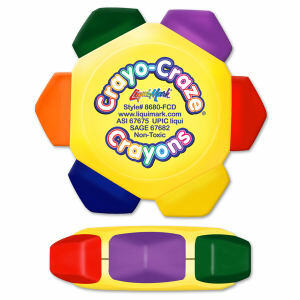 Personalized crayons are very popular among kids, especially when you hand them out with customized coloring books. If your business works with children and adolescents, you should seriously consider giving out customized crayons. 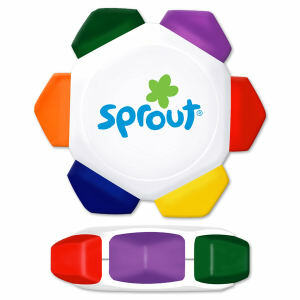 Even businesses that don’t primarily target children can benefit from having promotional crayons to give to parents. 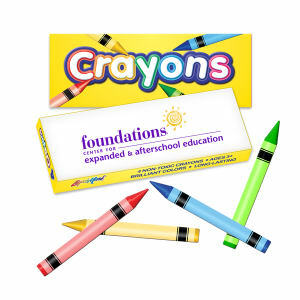 Kid friendly restaurants help parents keep their children occupied and quiet by providing custom crayons. 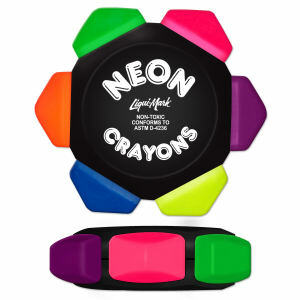 There are many reasons you should choose to hand out these fun promotional crayons. 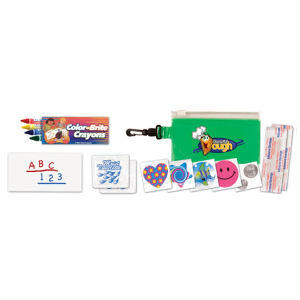 We offer many different sizes and color variety packs for you to personalize with your business’ name and logo. 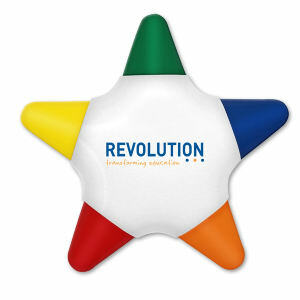 These make wonderful giveaway items at trade shows and events, or for family friendly restaurants and business’ waiting rooms. Don’t miss out on this opportunity to brand your organization in a rainbow of colors!